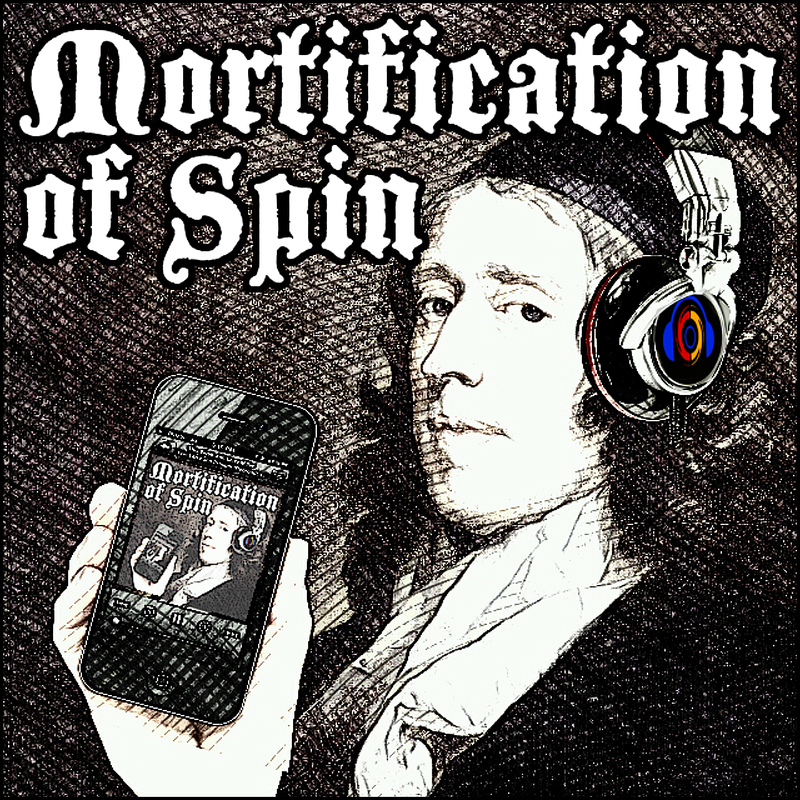 One can only wonder what a Mortification of Spin band would look and sound like. But today it’s not about music; it’s about the most popular Mortification of Spin episodes of 2018. After a few minutes of squabbling between Todd and Aimee about toxic masculinity, razor commercials, and more, we finally get into our topic. The crew does a recap of each of “the five greatest,” and recognize that the issues addressed by those programs continue to be relevant now, and are unlikely to go away any time soon. The trio issues a triple-dog-dare to any leading voice in the “Reformedosphere” to grab a MoS mic and speak against recent events—particularly in the PCA—regarding the blending of race with sexual identity issues. It’s all in this week’s podcast! BTW: We are grateful for all of the guests who risked their reputations in 2018 to appear on the Spin! Back in the bunker, the three amigos meet with Julie Roys. Julie is the embodied combination of Sherlock Holmes and Lois Lane. She’s a longtime investigative reporter committed to uncovering the truth, and—much like Carl, Todd, and Aimee—interested in “mortifying the spin” concerning issues in the contemporary church. Julie has achieved some notoriety for her investigative work and her latest coverage on the alleged spiritual abuse, intimidation, misappropriation of funds, etc. surrounding Harvest Bible Chapel and Pastor James MacDonald. Unfortunately, this isn’t a unique case. The fabulous four discuss the devastating effects on the Church when disqualified men remain in leadership without being confronted, and the shame it brings to the name of Christ. Join us! Some churches are taking a break from worship on the Lord’s Day, and the crew brings the topic under the spotlight. A sound, biblical doctrine of worship, and of the means of grace, are essential to the understanding of why God’s people gather on the Lord’s Day. It’s how we recognize and appreciate the benefits we receive from the Lord through the preaching of His word, through the Lord’s supper, the fellowship of the believers, and more. Of course, there are some inevitable and unexpected events that might compel a small church to cancel a service. But, can the same events provide the reason for a church of hundreds, or even thousands, to call off the assembly? Don’t miss this important discussion of the Sabbath! Listener Sam has called upon the crew to address missions, in light of the terribly sad death of missionary John Chau in the North Sentinel Island. The topic has stirred up strong emotions and opinions about missions in the media; it has even compelled Todd to resume Tweeting. The death of Mr. Chau has been compared to Jim Elliot’s, but the crew disagrees, and is willing to explain why. 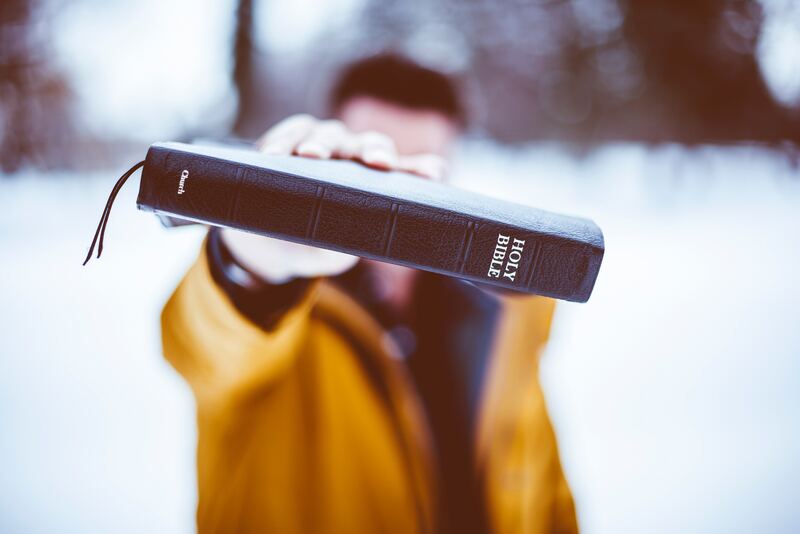 General preparedness, and the ability to handle Scripture, begs the question whether missionaries need to be ordained ministers. Carl offers some thoughts on that, and on the disadvantage of solo missionaries (making a case for missions teams), while conceding to Aimee that women are fundamental for missions work. 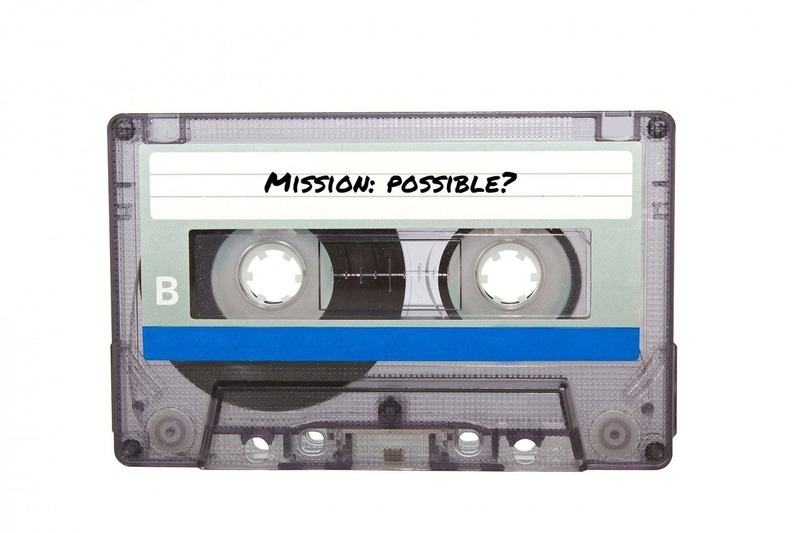 Who’s responsible to prepare missionaries - the denomination, or missions agencies? You’re about to witness what transpires when Todd works hard not to offend people, but Carl incites him to action nonetheless! Is “out with the old, in with the new” something you can do with parts of the Bible? The crew takes a look at a statement made by Andy Stanley, suggesting that Christians “unhitch” the Old Testament from their faith. Meanwhile, Carl digs into his historical archives and pulls a file of someone who made the same statement some 1,850 years ago. Imagine what Paul and the apostles would have had left if they had “unhitched” from the Old Testament and the Jewish historical tradition; what would Jesus have been talking about with the men on the road to Emmaus if He had done the same? Can we completely ditch the Ten Commandments, and affirm that Jesus gave only one command: to love one another? Listen in to hear how Stanley’s statements play out when the whole counsel of the Bible is considered. After a delicious Christmas dinner and dessert, Aimee, Carl, and Todd relax around the fireplace and answer some Christmas ‘letters’ from listeners. For example: Are nativity scenes with baby Jesus in the manger a second commandment violation? Some attribute the origin of Christmas to a pagan tradition, and the Christmas church service as an infringement of the regulative principle of worship. 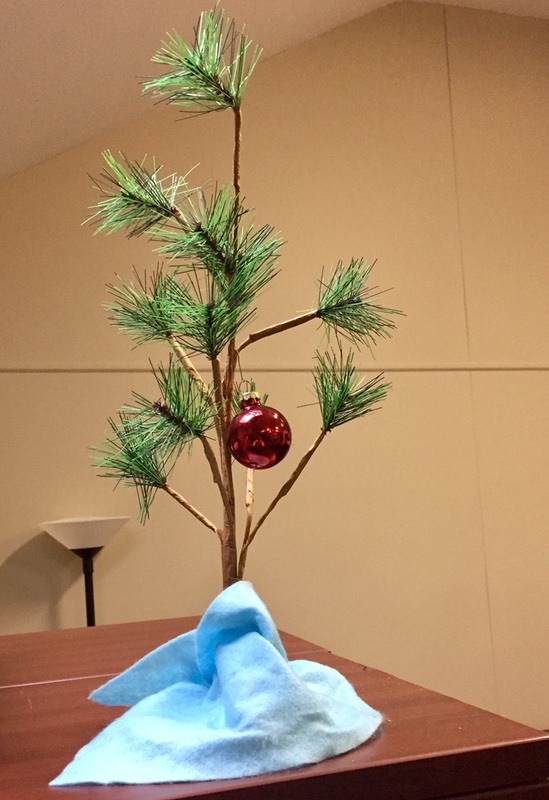 The crew give their views on those, as well as some thoughts on the Reformed position of Advent, and “making room for Jesus in your heart” during this time of the year. Todd’s cultural insensitivity is remarkable, but he redeems himself by offering the sole criteria for a children’s Christmas pageant. Wanna know who’s the most personable of the three, and Carl’s alias on Twitter? Don’t miss this episode! This week’s destination is the Evergreen State of Washington. The crew meets with Mark Ward, author of Authorized: The Use and Misuse of the King James Bible. In his book, Mark considers—on one hand—the value of the KJV, and what we lose when we put aside the still most-read bible translation in the US. On the other hand, what happens when we cling to James’ Authorized Version with an unhealthy degree of loyalty? What’s best: dynamic equivalence, or more literal translations? 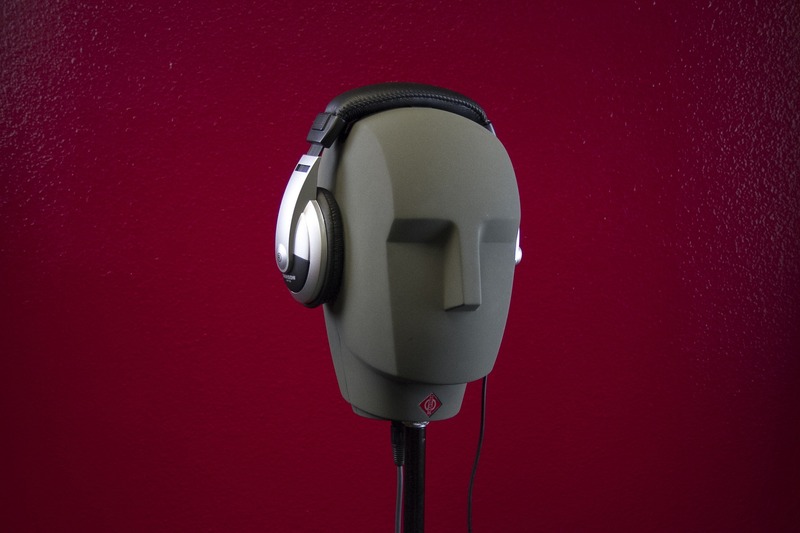 Mark gives his honest opinion, along with some pros and cons pointing back to intelligibility for the sake of edification. Betwixt all this, Dr. Ward shares a crash course on dead words and “false friends.” Don’t miss it! 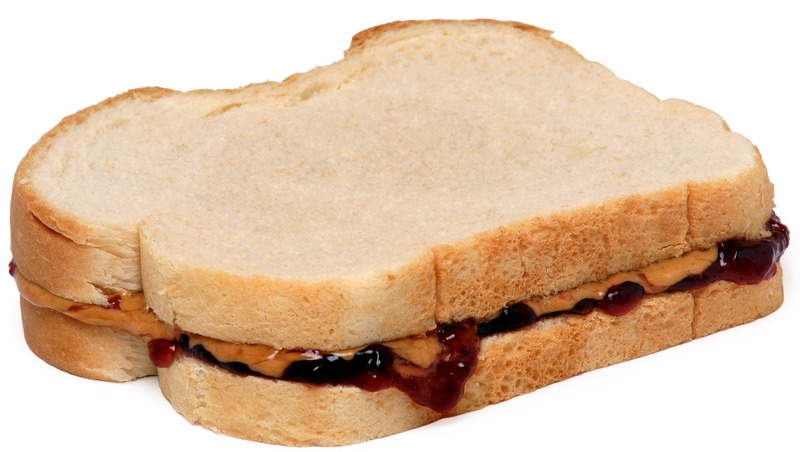 To put the brakes on the Spin, the crew is addressing some very important questions sent by the listeners…like this, from Scott S. in Orlando: Will there be peanut butter in the new heaven and new earth? And, if so—creamy or crunchy? The theological implications are staggering. It’s totally OK if you don’t like the way your pastor parts his hair, or even his choice of psychedelic print ties, but is it a good enough reason to leave your church? On a more somber note: How does one talk to a three year old about death? We cover public critique/criticism dos and don’ts…the difference between criticizing a bad idea and attacking the person behind the idea…even whether a seminary education is imperative for someone already in pastoral ministry. Hey, you asked; now pull up a seat and listen to what Carl really thinks about one of the most popular of American foods. 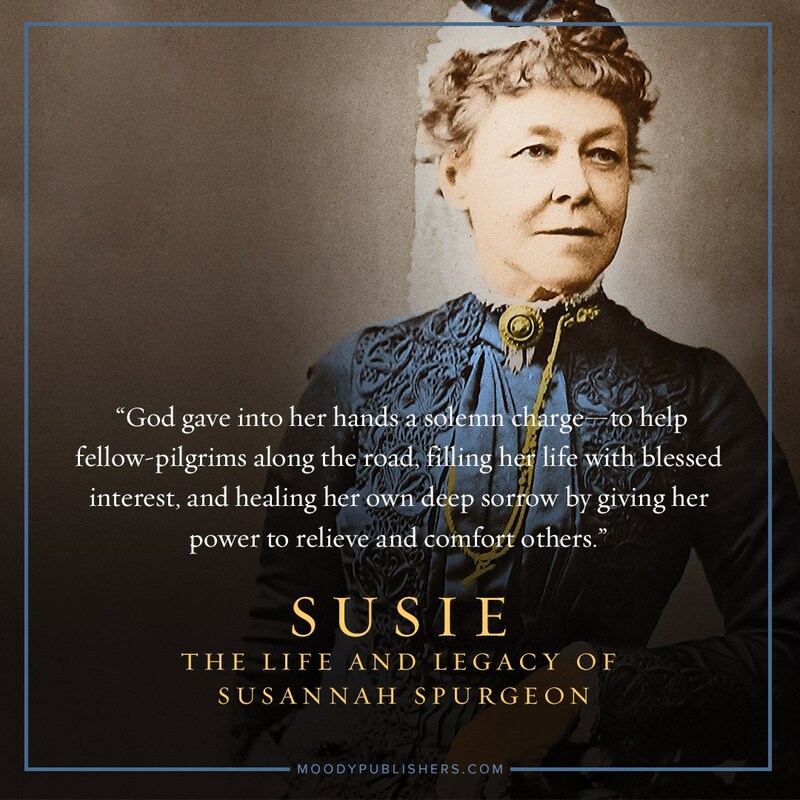 Most people have heard of the famous Charles H. Spurgeon, also known as the “Prince of Preachers.” Ray Rhodes dug deeper—delving into Spurgeon’s family life—and found Spurgeon’s greatest earthly treasure: his wife, Susannah. Ray serves as pastor of Grace Community Church in Dawsonville, GA and is president of Nourished in the Word Ministries. It was during his doctoral studies that Pastor Rhodes decided to do a deeper research on the marriage and spirituality of the Spurgeons. He found some very surprising facts about “Susie,” and uncovered how she lived such a busy and productive life alongside Charles—perhaps, even more so, after his death. In Susie, Ray tells an amazing story of commitment, encouragement, poor health, faithfulness in trials, and much more. And if you appreciate book pictures like Todd, this biography puts the icing - and the cherry - on the cake!